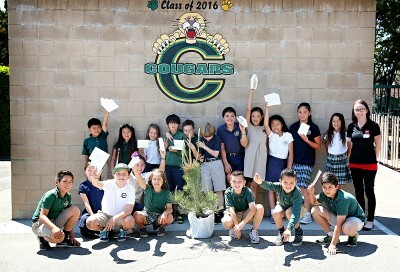 Upland, CA—On April 26, 2018, 3rd, 4th, and 5th grade students and teachers at Carden Arbor View School in Upland adopted a tree to plant in honor of Earth Day (April 22) and Arbor Day (April 29), as part of the Paperboard Packaging Council’s TICCIT® Program (“Trees Into Cartons, Cartons Into Trees”). 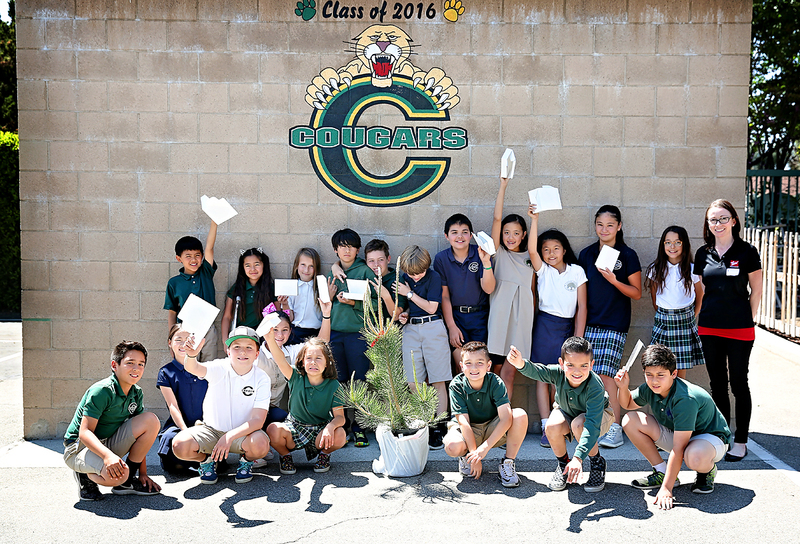 TICCIT is an educational program that highlights the biodegradability and recyclability of paper-based packaging. We are pleased to announce that on February 1st 2018, a major change occurred in the life of Thoro Packaging. To become an even stronger supplier in the future, Thoro Packaging made the decision to join the Autajon Group, which acquired 100% of the Thoro shares. The Autajon Group is an independent family-owned business headquartered in France, with 37 plants manufacturing labels, folding cartons and rigid boxes in Europe, Asia and the US. Autajon is already very present on the East Coast with two folding carton plants; Cultech in South Plainfield, NJ joined the Group in 2006 and AP Boston in Nashua, NH in 2014. These state-of-the-art facilities serve various industries including Perfume & Cosmetics, Confectionary, Medical & Pharmaceutical, and Wine & Spirits. With the addition of Thoro, the Autajon Group strategically expands to the West Coast, growing its reach throughout the North American folding carton market. Every fall, the North American Paperboard Packaging Competition showcases the most unique and beautiful packaging designs, and this year’s entries were more exceptional than ever. The competition was great, but Thoro Packaging was awarded the Folding Carton of the Year for the Lancer Skincare – Legacy Youth Treatment carton. At the awards dinner and ceremony hosted by the Paperboard Packaging Council on Thursday, October 5 in Scottsdale, Arizona, Thoro walked away with 4 awards including the coveted Folding Carton of the year. The Inland Empire Center for Entrepreneurship (IECE) at Cal State San Bernardino announced the finalists for this year’s Spirit of the Entrepreneur Awards program. 27 entrepreneurs were selected from a pool of nearly 200 nominees. The 32 semi-finalists participated in a reception on September 28 sponsored by RP&B CPAs, where they interacted with the event judges. Immediately following the reception, the judges convened to select the finalists. The finalists for the event will compete for the Spirit of the Entrepreneur award in eight (8) different categories at the 15th annual awards black-tie gala on November 14 at the Riverside Convention Center. Winners will be announced at the event. 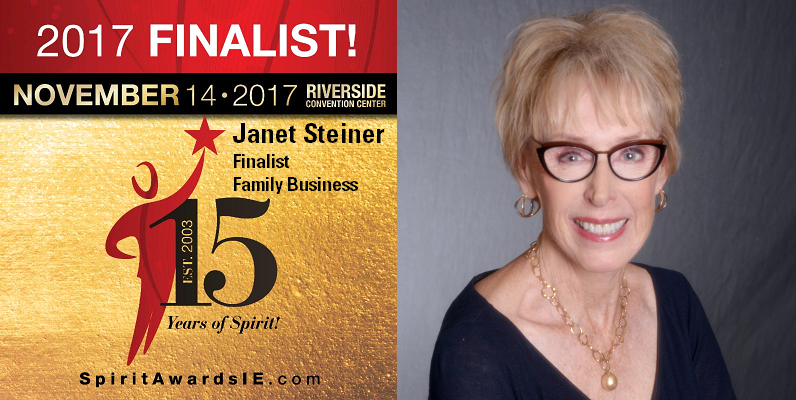 Janet Steiner, President of Thoro Packaging, is among the esteemed group of finalists in the Family Business category. “As an active member of the local business community, I could not feel more honored to be finalist in the company of such as amazing group of entrepreneurs,” commented Steiner. See the full list of finalists at www.spiritawardsie.com. This coming week, September 25 – 27, Pack Expo and Healthcare Packaging Expo are bringing more than 2,000 top-tier suppliers of advanced packaging materials, equipment and containers together at the Las Vegas Convention Center. As one of most advanced folding carton manufacturers in the United States, Thoro Packaging will be exhibiting at the Healthcare Packaging Expo in booth #N-138. If you haven’t already registered, use our promo code for complimentary admission. Visit http://www.hcpelasvegas.com and enter promo code 88G72. Extended Color Gamut by Thoro – Match your brand colors and get unlimited colors on you packaging without added color charges. There are many pieces to consider when it comes to designing packaging. From start to finish, each step is an integral part of the packaging process. That is why we wanted to focus one aspect in particular; specialty inks. With all the color options out there it may be difficult to know what inks will work best for what you want to achieve. Do you want to do something subtle or bold? There may be a lot of questions floating around as to what the difference’s between them all may be. Hopefully by the end of this, we can give you a better understanding of what inks will serve you best for what you are looking for. Out with the old and in with the new! This month Thoro Packaging received a new ISO 9001:2015 certification that will replace the previous ISO 9001:2008 certification. 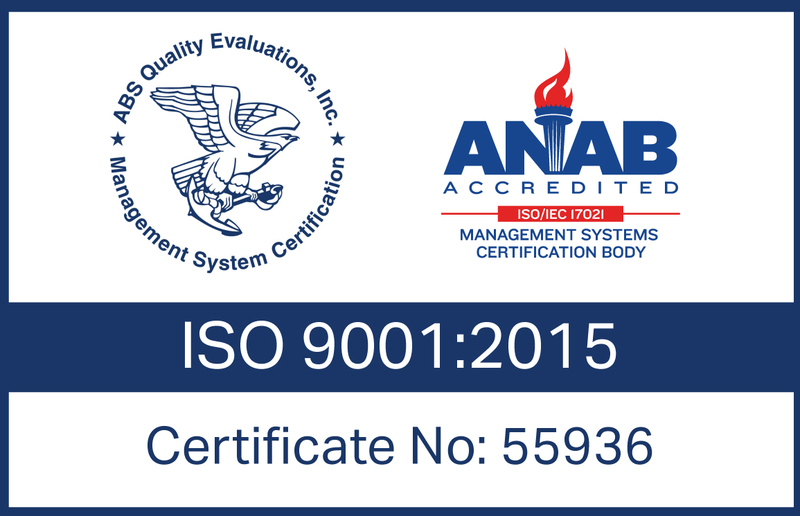 After a rigorous audit by ABS Quality Evaluations, Inc. of our quality management systems with no nonconformance’s, we were granted the updated certificate. Though the update is not required until 2018, our management team felt it was important not only internally, but also for our customers that we make this early transition to the new ISO standards. Our quality management team has spent countless hours devising the proper procedures that are in place today to ensure we provide our customers quality product in a timely fashion. We are extremely proud of our team for their constant determination and for continuing to strive towards continuous improvement of our quality management system. It’s that time of the year again, summer is here and everyone is flocking to literally the hottest trade show of the year held in Las Vegas, Nevada. COSMOPROF is held annually, at the renowned Mandalay Bay Convention Center. Attendees from various countries come here to discover unique brand launches, product innovations, new channels for distribution, packaging, and manufacturing; in the hopes of forming key relationships with top industry professionals. We have new and exciting capabilities that we are showcasing at this years show. Learn about the benefits of Extended Color Gamut (or ECG) printing and how it can help enhance your packaging. See live samples of what some other beauty companies are doing to enhance their color. Be among the first to receive our new Color Guide for the Modern Designer, and our new spot color guide. Discover this and much more at booth #22098. The 24th annual FSEA Gold Leaf Awards have come and gone. Since its inception in 1992, the Foil & Specialty Effects Association has worked towards industry growth and awareness. Its ultimate goal is to inform about processes such as foil stamping, embossing, specialty coatings and the like. Every year, the FSEA holds the annual Gold Leaf Awards whose main goal is to showcase the best uses of foil stamping, embossing, foil technologies, and specialty coatings. The best printers from around the nation submit their best projects in the hopes of winning gold awards for their skill and devotion to their craft. It’s Saturday night and you don’t feel like going out, but you must have that new face wash your favorite brand just released. So what do you do? Well most of you will go online and purchase it, and have it shipped right to your door. We’ve all been there; it’s convenient and requires little effort on our part. If only everything was as easy as shopping online. It’s a trend known as e-commerce that is changing the way you and I shop, and it’s wonderful. Traditional brick and mortar stores just don’t cut it anymore, and things are changing faster than you can say “Amazon.” We want things faster and faster each with less and less effort. That’s consumer behavior for you.